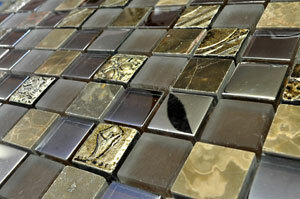 Give your bathroom a natural makeover with the Amazonia Natural mosaic tile. 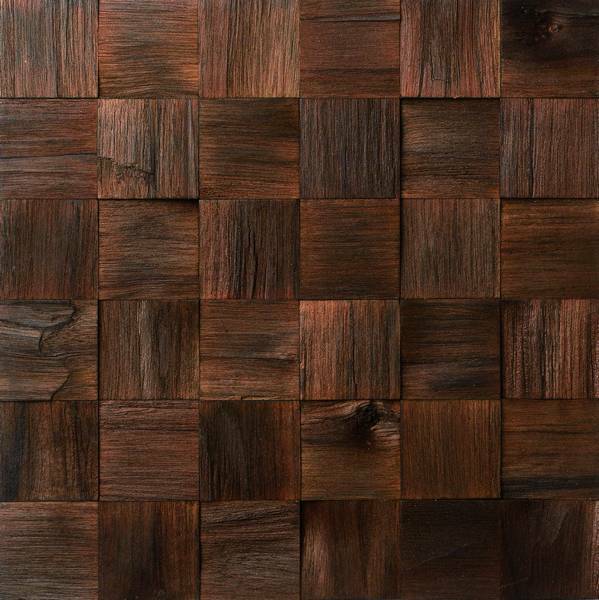 This stylish wood mosaic comprises of multiple wooden squares of various different volumes. It is suitable for use in any interior wall area of your home but lends best to the bathroom. It is available in a standard size of 30x30cm and is sold per piece. 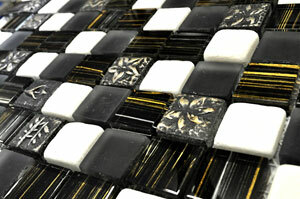 The Amazonia Natural mosaic tile offers the perfect balance of style and practicality. Thanks to special design, it can be installed with very little grouting, which allows for neat and seamless joins. Moreover, its hardwearing natural wood surface makes it highly durable to withstand the test of time. 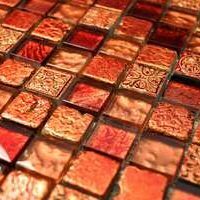 Despite exhibiting all the characteristics of a superior grade product, the Amazonia Natural tile is surprisingly affordable. 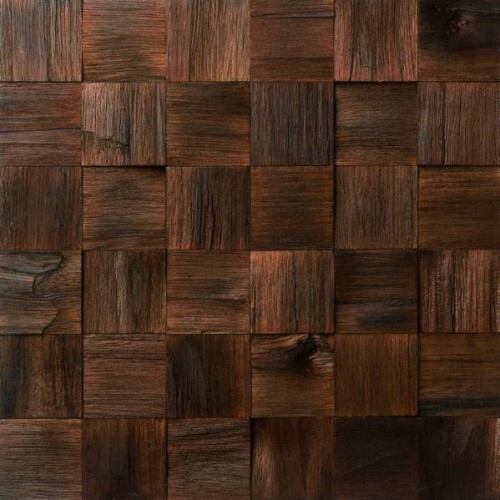 It offers exceptional value for money and you certainly cannot go wrong in choosing stylish wood mosaic for your home. Purchase the Amazonia Natural tile from Ross’s Discount Centre’s online store to avail free delivery to Perth Metro areas.